As an independent journalist in Belarus, Pavlyuk Bykovski has been threatened and harassed on several occasions. This summer, when the repression against the country’s journalists escalated, he was placed in a temporary detention center for two days. 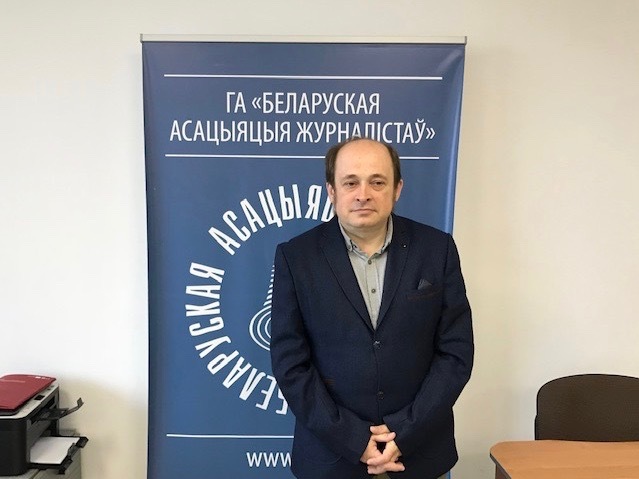 Civil Rights Defenders recently met with Pavlyuk Bykovski to learn more about the pressing situation for him and his colleagues. This is his personal experience of what it is like to work as a journalist in today’s Belarus. * After the interview was made, it has become known that the case against Pavlyuk Bykovski has been discontinued.